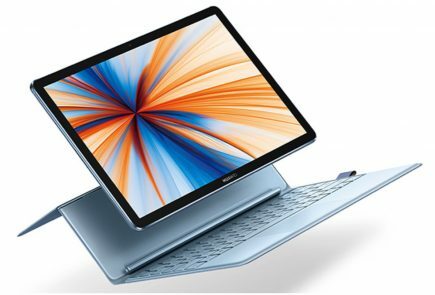 Each of the three devices sports a unique design. 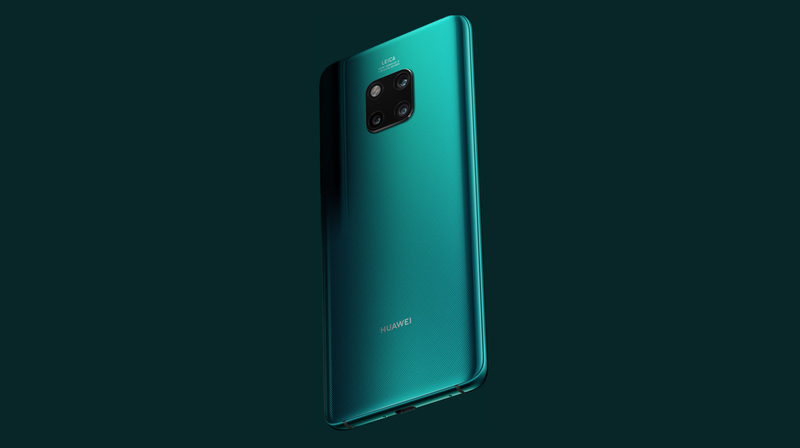 The Huawei Mate 20 Pro has a triple camera setup on the back with a traditional notch on its display. 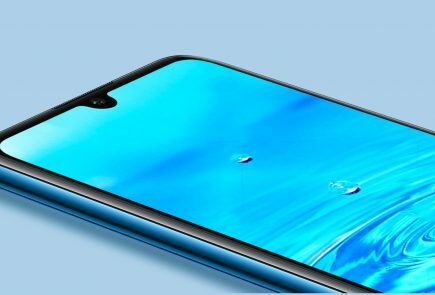 The OnePlus 6T has a dual camera setup on the back with a smaller, water-drop notch on its display. 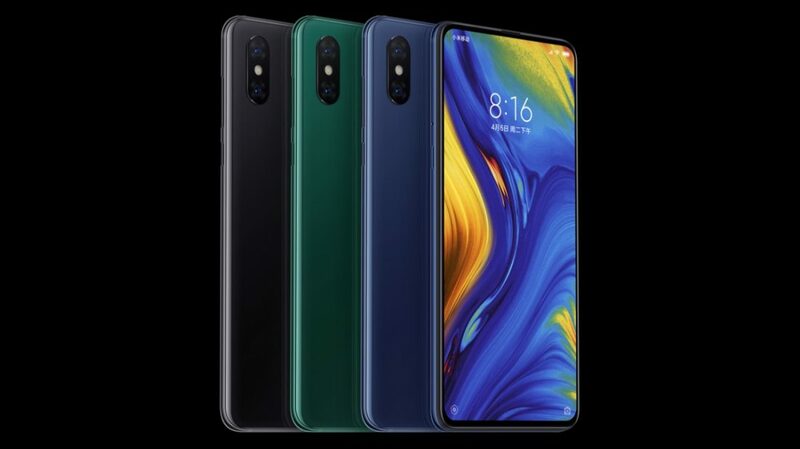 The Xiaomi Mi Mix 3 on the other hand, is totally different with a dual camera setup and a ‘sliding panel’ which houses the front camera and other sensors, eliminating the need for a notch or bezel. 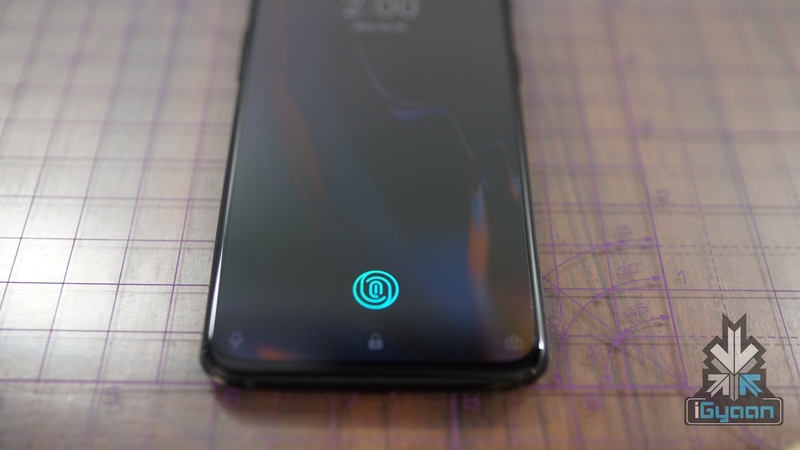 All the three devices sport a glass back while the OnePlus 6T and Huawei Mate 20 Pro have an in-display fingerprint sensor. 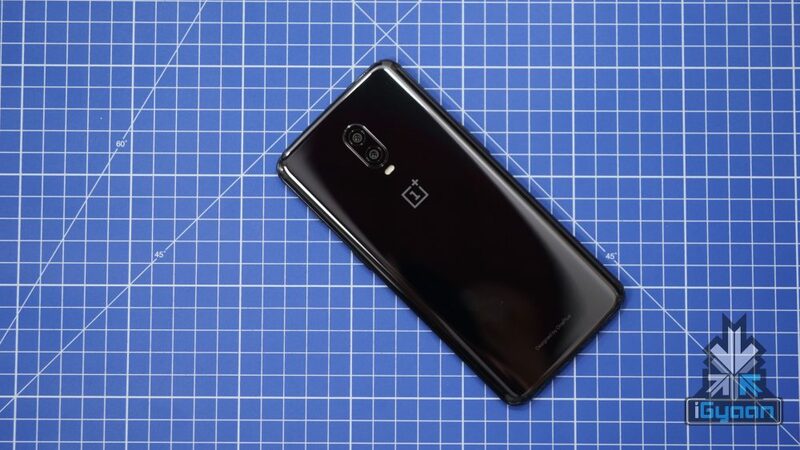 The OnePlus 6T and the Xiaomi Mi Mix 3 run on the Snapdragon 845 SoC which is the flagship processor by Qualcomm. 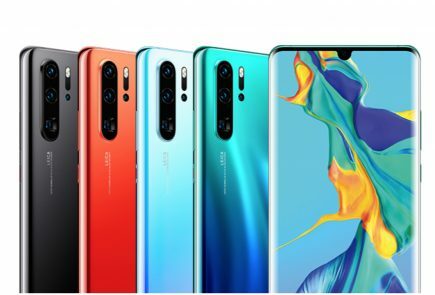 The Huawei Mate 20 Pro runs on the Hisilicon Kirin 980 chipset which is the latest offering by Huawei. The Snapdragon 845 has proven its worth and is adopted by almost all Android flagships. The Kirin 980 on the other hand is fairly new, so a comparison between the two is not possible at this time. 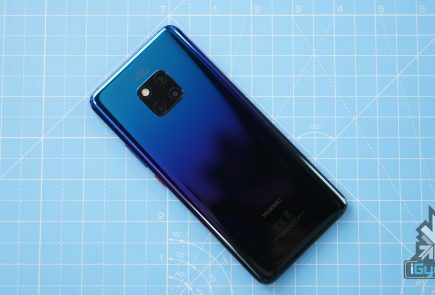 However, it is noteworthy that the Kirin 980 is manufactured using the latest 7 nm process while the Snapdragon 845 uses the 10 nm manufacturing process. The Xiaomi Mi Mix 3 offers RAM options upto 10 GB when compared to the maximum of 8 GB offered by the other two devices. All the three devices boast superior gaming capabilities as well and are supported by capable GPUs. 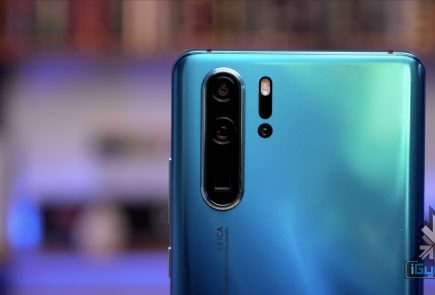 The Mi Mix 3 and OnePlus 6T have dual rear cameras while the Mate 20 Pro has a Leica triple camera setup. This consists of an ultra wide, wide and a telephoto lens. 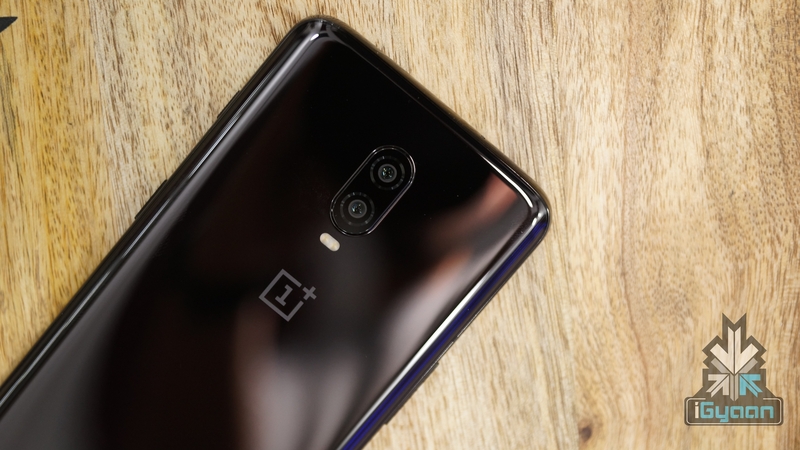 The OnePlus 6T has a 16 MP front camera while the Mate 20 Pro has a 20 MP front facing camera. The Mi Mix 3 has a 24 MP + 2 MP front camera setup in its sliding panel. The Mate 20 Pro has a 4,200 mAh battery, which is the biggest out of the three. The OnePlus 6T has a 3,700 mAh battery and the Mi Mix 3 has a 3,200 mAh battery. The Mate 20 Pro also supports fast charging, fast wireless charging and reverse wireless charging. With this, you can charge another device with wireless charging capability using your Mate 20 Pro. The OnePlus 6T has Dash Charge for quick charging and the Mi Mix 3 has fast charging as well. All the three devices have a fingerprint sensor and face unlock. While the Mi Mix 3 has a physical fingerprint sensor, the other two have it within the display. Additionally, the Mate 20 Pro has an IP68 rating for water and dust resistance. You can also refer to the table below to compare the specifications of the devices.